Ready to step up and put those hard-won HTML skills to the test? Of course you are! 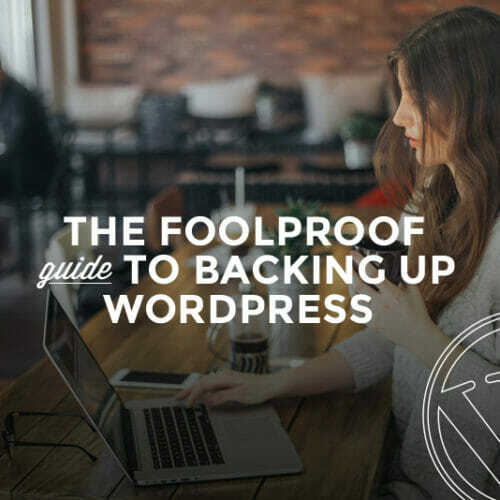 Which is why today, you’re going to learn all about the best kept secret of using WordPress—the Text Editor. WordPress offers a couple of ways in which you can edit and format your content right from your Dashboard: the Visual Editor and the Text Editor. There are some major differences between the two editors in WordPress. You’ll find each of these editing views as tabs above the text box when adding content to a new page or post within WordPress, and you can toggle between the two to get a feel for how they both work. 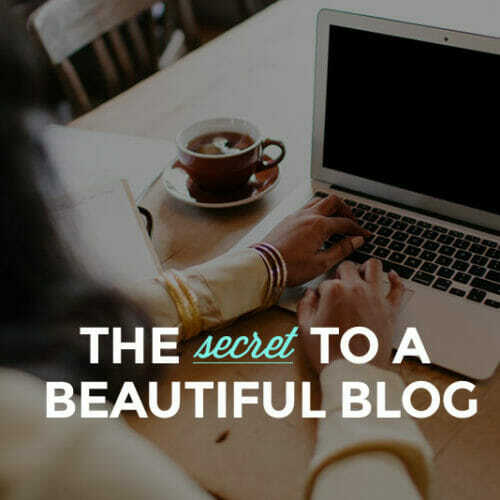 If you are ready to take blogging seriously and up-level your blogging abilities, it’s important to understand how both editors work, and why you might choose to use one over the other. The Visual Editor is the default post and page editing option. 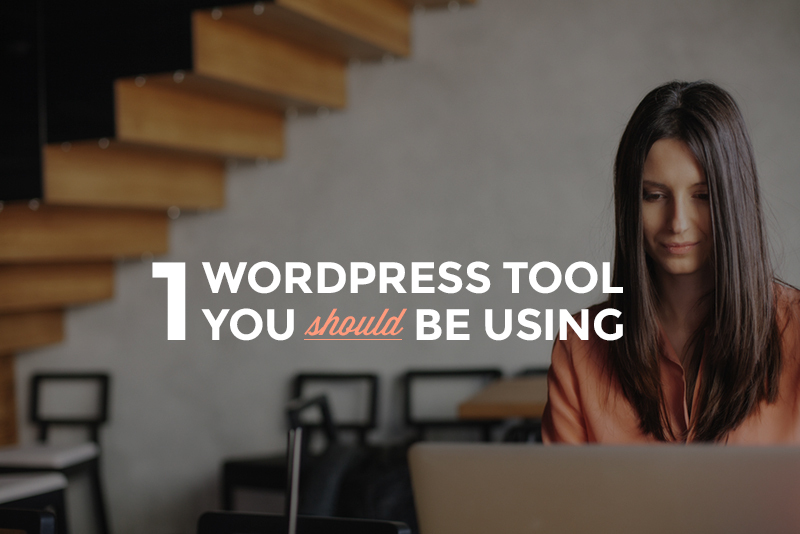 It operates much like your typical word processing program, where you can use the toolbar to format text, add links, images, bullet point lists, and more. 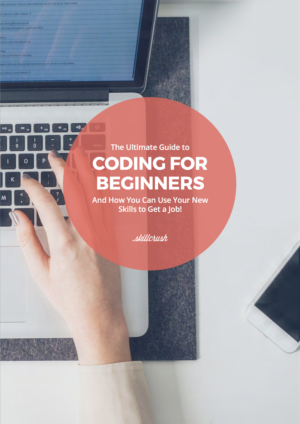 The Visual Editor is a great place to start as a newbie blogger, because you do not need to know how to write code to style or format your blog posts. Instead, the options in your toolbar operate as a “what you see is what you get” type editor. For example, if you’d like the text a certain size, you click a button. If you’d like to make a batch of text into a bulleted list, you click a button. Easy enough! 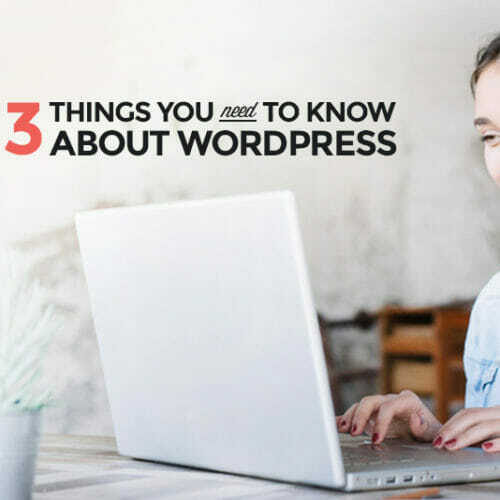 However, it also can prove to a bit of a pain if you’re used to writing your blog posts or web page content in a word processing software, like this post written in Microsoft Word for example. When you copy your content from your word processing software and paste it into the Visual Editor, it will try its best to preserve your formatting. This is when things can start to look a little wonky. While your formatting looks all sorts of confused, you’re left trying to figure out how best to fix it without pulling out your hair or wasting an entire afternoon with a bout of angry tears (been there, done that!). So bottom line, the Visual Editor may be easy to operate on the surface, but you’re at the mercy of the commands found in your toolbar to style and format your posts. Not exactly full creative freedom, right? The Text Editor is for those WordPress users who are ready to take their blog to the next level and start using a bit of HTML to spice up both their web pages and their blog posts. Here’s where that creative freedom comes into play. You’re only limited to what you can do by the HTML you know. While the Text Editor may look like it has less editing options than the Visual Editor, it packs a powerful punch. 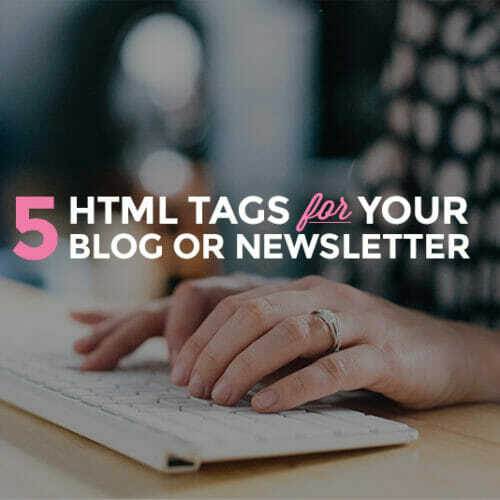 By using HTML to structure your posts and pages, you can ensure your blog looks organized and profesh, and you can go above and beyond when it comes to styling your blog. You can even use the built in HTML starter tags along the toolbar to help you format the HTML you’ll be using within your post. In the Text Editor, everything is made up of text—a link is text, formatting is text, even an image is text. With the Text Editor view you’re able to see the HTML markup of each of your posts and pages, and you can edit to your heart’s content by using some common HTML tags for editing your blog. The HTML tags are sandwiched between opening and closing angle brackets, < and />. Your web browser then interprets the HTML code to determine the end result look of your blog posts and pages. Let’s go behind the scenes of this very post for a techy version of “Where’s Waldo” – can you spot the HTML link tag? How about the image tag? In fact, toggling over to the Text Editor gives you even more options and control when planning out how your posts and pages will look. Would you like to use images as buttons to link to other pages? 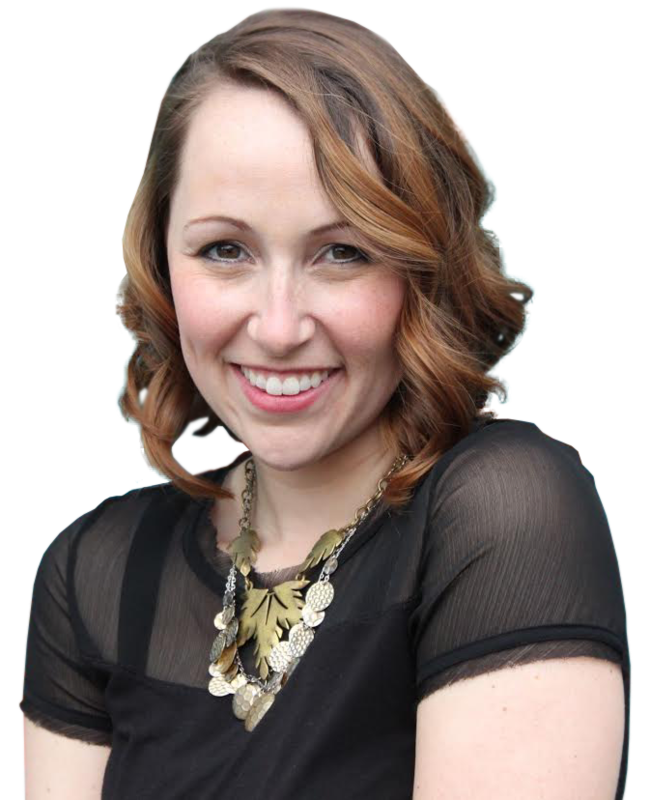 Include a table of stats in your blog post? No problem, with a little bit of HTML, you’re on your way to becoming a super blogger! The Text Editor is also helpful for when you want to use your word processing software to write your posts, use spell-check, check for grammar issues, and then copy and paste it into WordPress. By using the Text Editor, you can paste your Word Processing content directly into the editor box without worrying about carrying over any pesky formatting issues. So, there you have it. Whether you’re looking to up-level your own blog as a creative outlet for yourself, or you’re looking to knock the socks off the hiring managers for a job that you’d love, put those HTML skills to work.